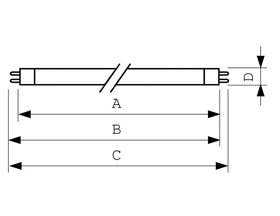 T5 Fluorescent tube has been a convential tube and widely used for many years. 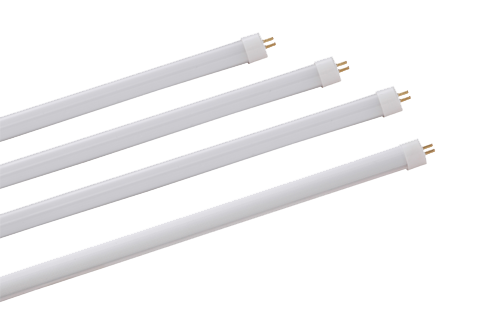 However LED T5 fluorescent tube has the advantages over traditional T8 fluorescent lamp especially longer life hours, more energy saving and more ecologically friendly. Application Suitable for T5 convential replacement for normal application such as in showrooms, shops, department stores, office, commercial building, etc.